© Christine James. All rights reserved. 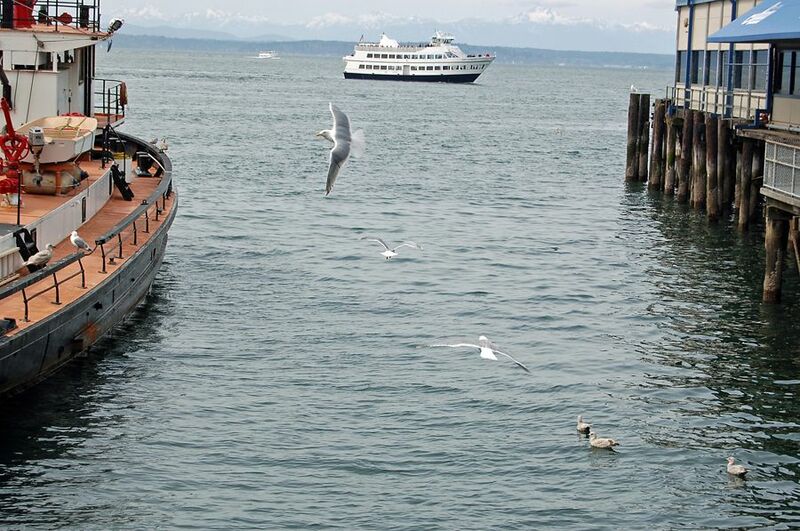 Seagulls, a ferry and the Olympic Mountains, as seen from Pier 54. Date Uploaded: Aug. 19, 2009, 10:57 p.m.